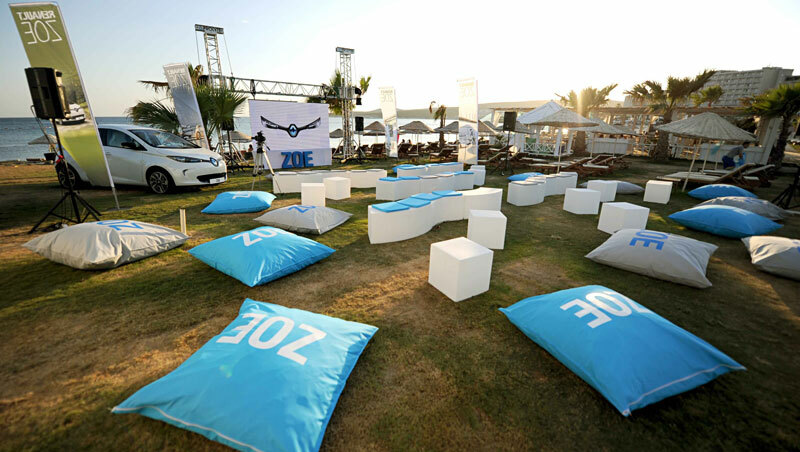 ZOE EV, to Turkey...and beyond! 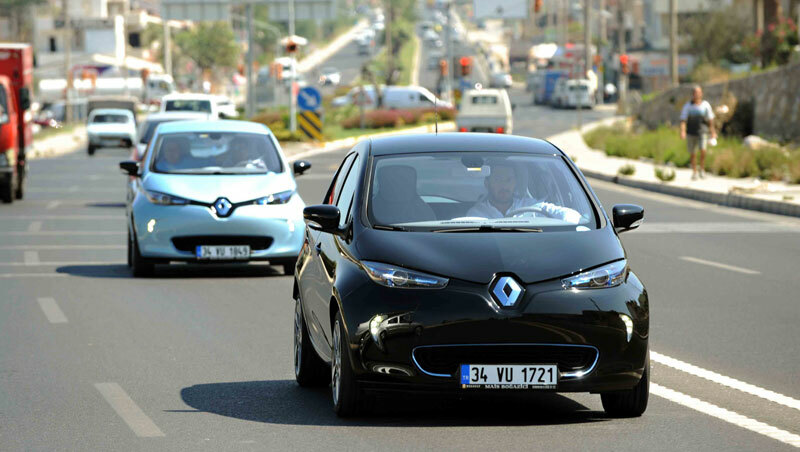 End of September 2014, some Turkish journalists had the chance to get behind the wheel of Renault's electric supermini: ZOE. 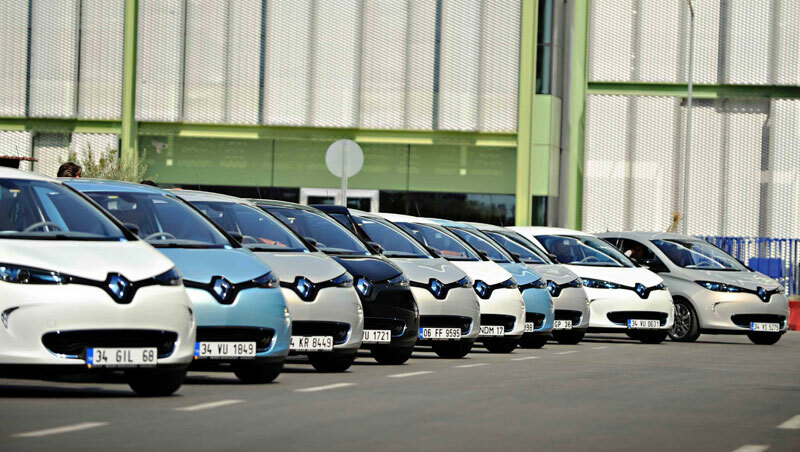 They were all gathered in Alaçatι, Izmir province and about 20 of them discovered the joys of zero emission driving... Find out more on what they thought. The test route was 90 km-long and almost everyone arrived with a 30-50 km range "tank". 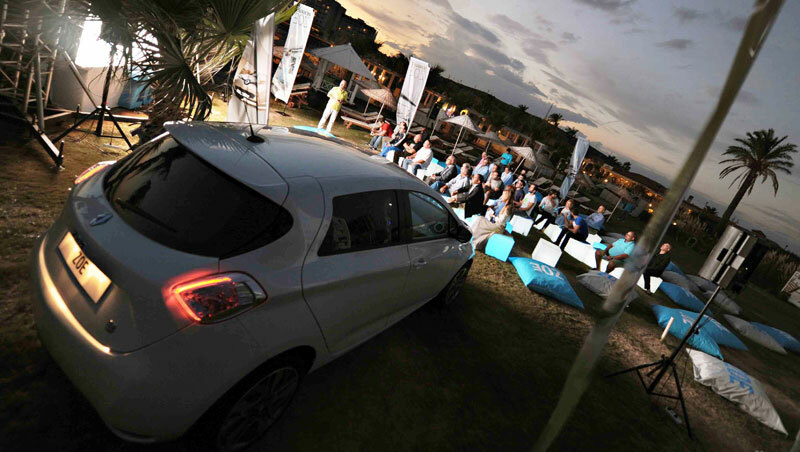 What they liked : driving pleasure, its silence & accelerations. Its interior and exterior design. The ioniser. What they didn't like as much : its price before tax incentives (though it is affordable after incentives are taken into account). Wind noise coming from the doors. 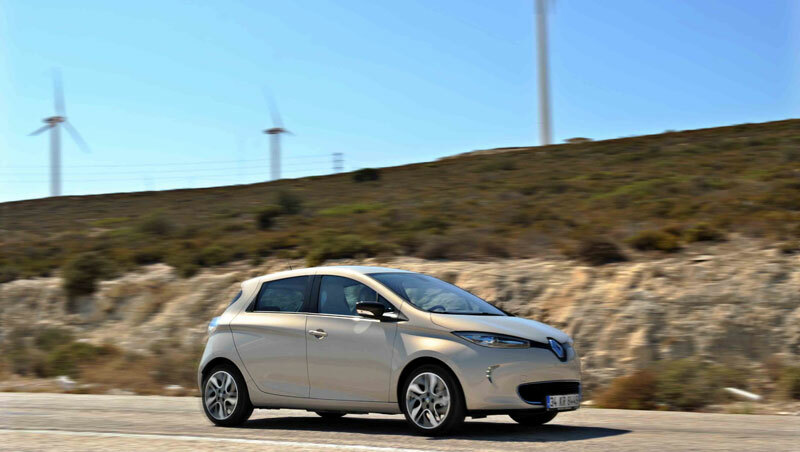 "150km with a charge of 5 TL"
"Charge possible in 30 minutes"
"Charge in 30 minutes, a range of 100-150 km"
"ZOE will sell more than Fluence with a charge of 30 minutes"
"ZOE is designed from the beginning as an EV car"
Hürriyet "Pilleri hariç 66 bin 500 TL"
Milliyet "Aslan payι Bursalι modellerin"